Whatever the weather! 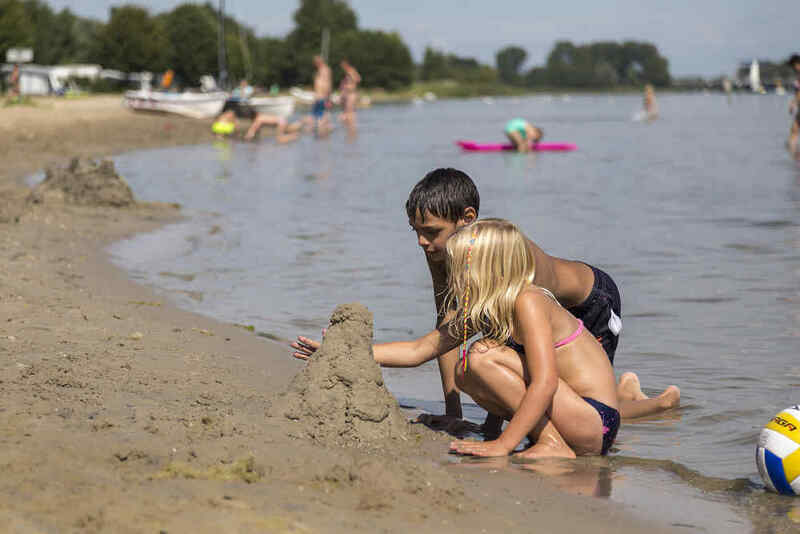 You can play in- and outdoor! Bad weather? No worries! 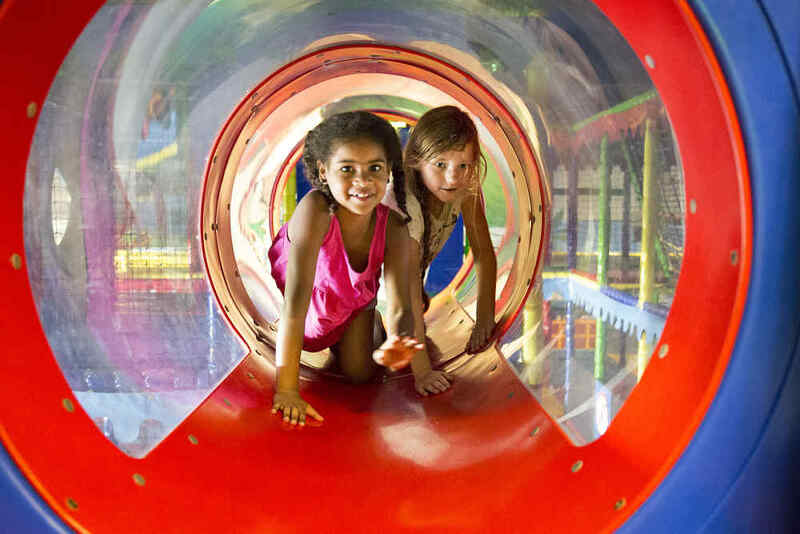 Come and play in our cozy indoor playground. Good weather? 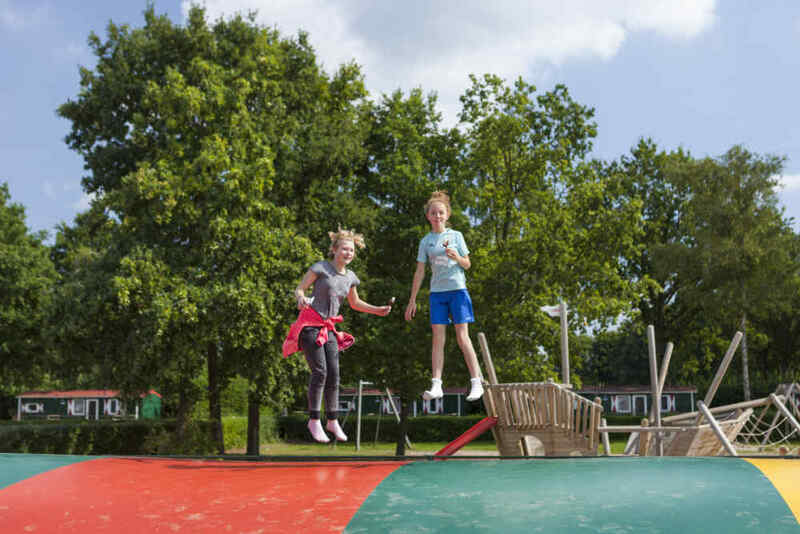 At the resort, you will find a nice playground where you can play. 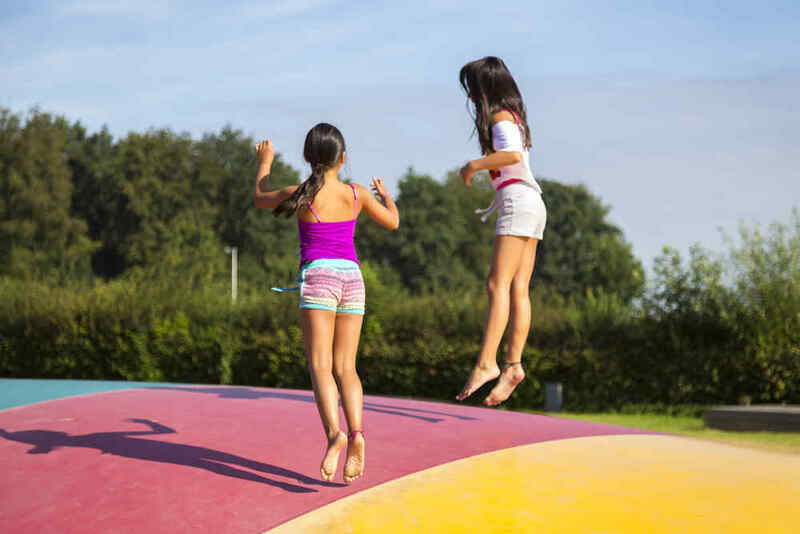 The famous large and round (air)trampolines for children are there to! Enjoy bouncing, all year round. Take your shoew off first, though. 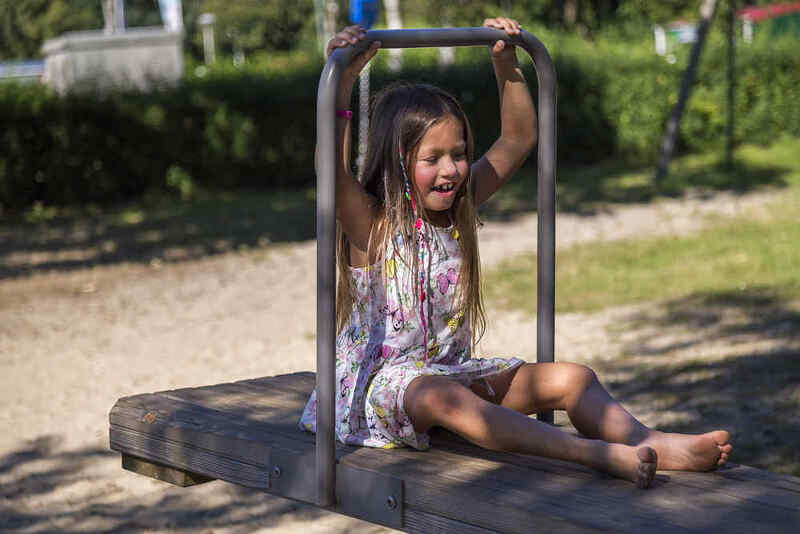 and scattered around the resort, you will find nice playground equipment to play on! Also there is table tennis! Tennis but smaller, but no less spectaculair!